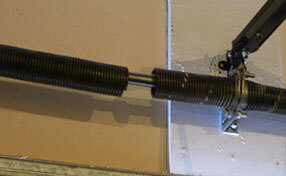 Not all of think it is necessary to replace a garage door opener even after several years of use. However, replacing an opener is just as important as replacing the door itself, if not more. There are several benefits of replacing them and the most important one being the safety aspect, which is always top priority. Let's check the advantages of replacing an old garage door opener. These are top concerns for any home or business owner. At home, it is important to think of the safety of children, elders and pets in particular. 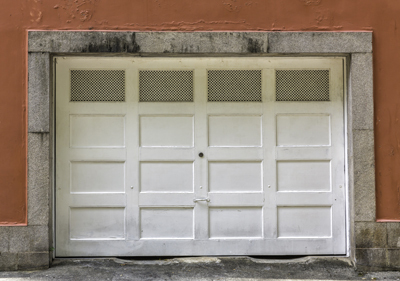 Garage door technology is constantly evolving and the level of security is enhanced to a larger extent. Now there are sensors fitted at the door's edge to detect any obstruction while closing and this stops the door from closing in on anyone. Over the years, we can expect new features that ensure a higher level of safety. Further, old openers use fixed code technology that is easy to crack. However, newer models use rolling code technology where the pass-code cannot be replicated and this provides for more security. Previously, it was impossible to operate a garage door during power outages. Now new openers are fitted with a battery back-up system that operates even if there is no electricity. This features is especially useful during emergencies and if you are just about to head out to work and there is a power outage. Older chain-driven openers were really noisy and caused a lot of disturbance if there is a living space attached to the garage. Now, newer openers are belt-driven that ensures smooth operation and the noise level is considerably reduced. 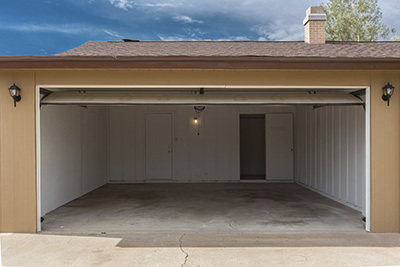 In addition to this, garage door openers manufactured by top brands have increased functionality and keyless entry systems that speak of much convenience.